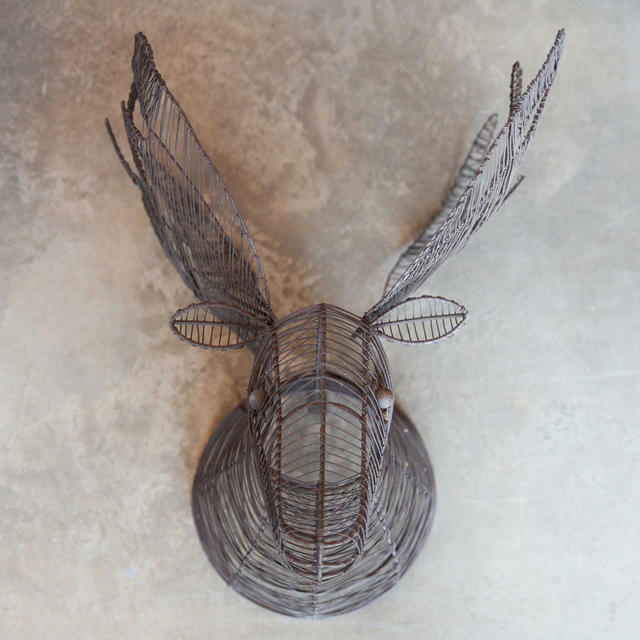 Gorgeous hand-crafted moose head to grace your hallway or landing. 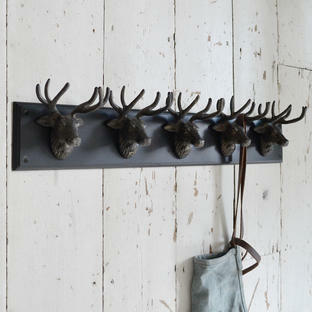 Made in unfinished wire, this rustic moose head is gloriously simple, but stunning to look at. 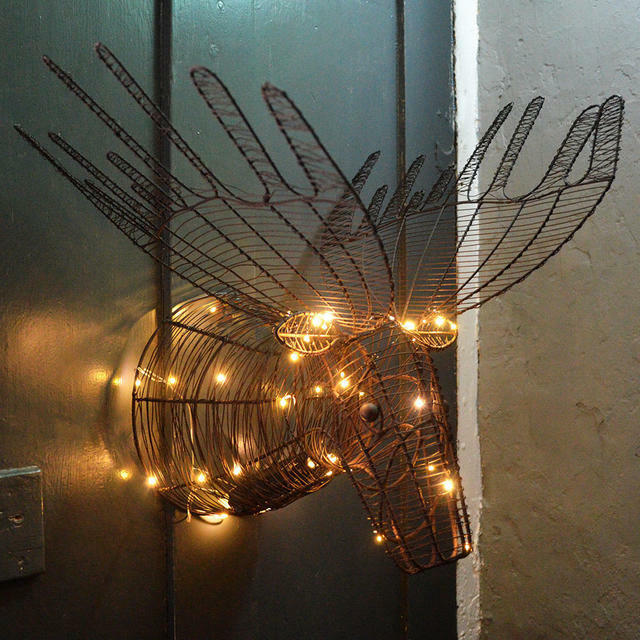 Wind some pretty string lights round the moose for some extra Christmas sparkle.